It’s a fact that if you look after your watch it will repay you by retaining it’s good looks and living a long life. 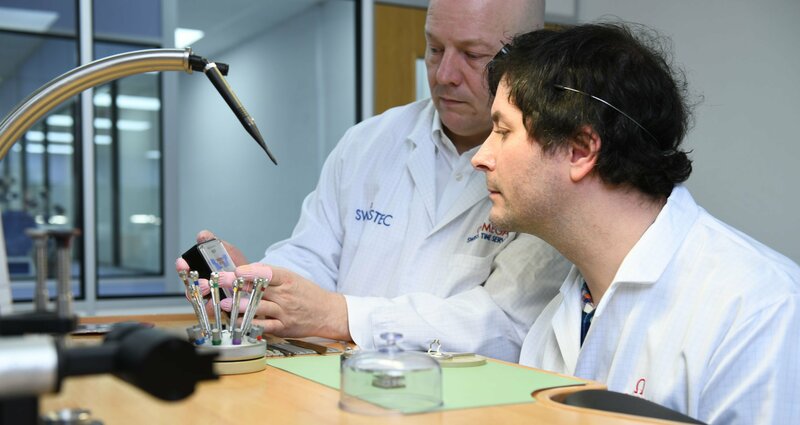 Timepieces are complex mechanical devices that need care when wearing, regular cleaning and servicing. Here are some of our tips to keeping your watch at its best. Clean your watch regularly. Using a soft cloth, wipe the case to remove any dirt or dust. If you encounter stubborn dirt, we would recommend the use of a baby wipe, or if this is unsuccessful a soft toothbrush dampened with a little soap and water. Always dry and polish with a soft microfiber cloth. Bracelets respond especially well to cleaning with a toothbrush while resting the watch on kitchen paper towel to help draw out any dirt. Please check your watch for water resistance before using this method and be sure to only use water sparingly. Neither mechanical nor quartz watches respond well to physical shocks. Unfortunately, as tactile creatures our hands and wrists often take blows which if they were on any other part of the body we would notice. As your watch lives on your wrist it is also subject to these shocks. In most cases these shocks will not be detrimental to the watch other than aesthetically. 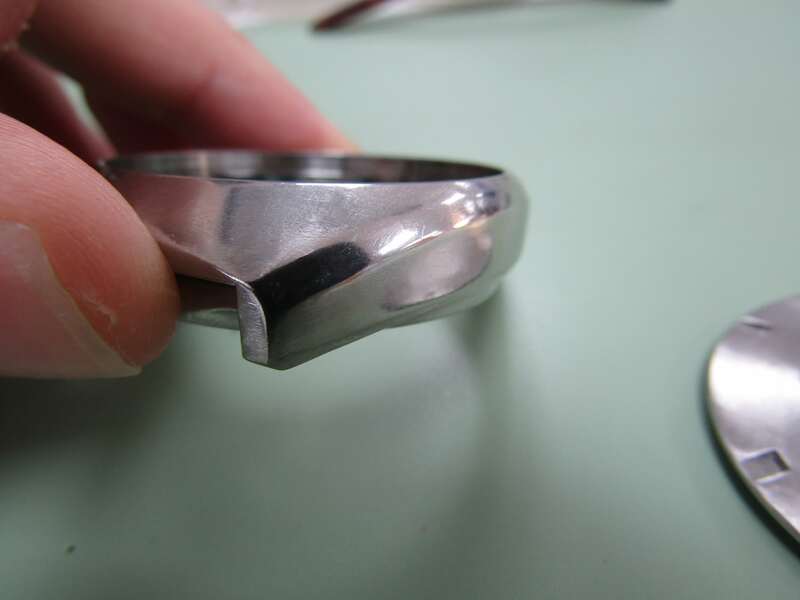 This is due to the watchmakers’ incorporation of anti-shock systems within the movement, however sometimes other parts can be damaged or broken. If you notice a dent or damage to your watch crown, chronograph pushers or case and/or the timekeeping has significantly changed, it would be very wise to have the watch checked by a professional, especially if the watch has stopped. 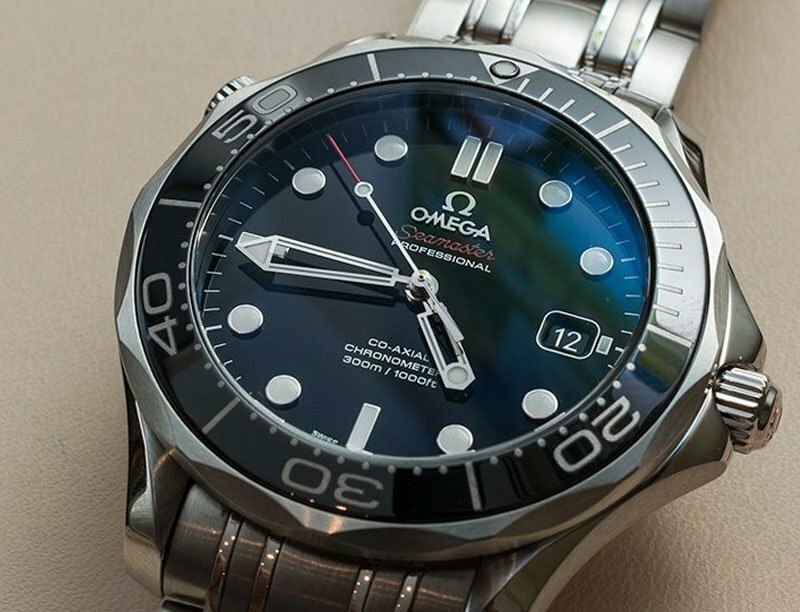 Quartz watches require their batteries to be changed once drained and the period between changes will vary from watch to watch. This interval will usually shorten over time due to the ageing of the electronic components, thickening of lubrication oils and increased resistance within the circuits. Water resistance testing should also be carried out at the same time to ensure the sealing is still intact. As a general rule mechanical watches do not react well to magnetism and prolonged exposure to strong magnetic fields should be avoided. Usually the symptom of a magnetised watch will manifest itself in the watch suddenly gaining time. This is due to the coils of the balance spring becoming attracted to each other, leading to a shorter swing forcing each second is timed as marginally shorter. Common sources of magnets in everyday life are laptops and PC’s, iPad/tablet covers, fridge doors and magnetic clasps on ladies’ handbags. Avoid direct contact between chemicals and perfumes and your watch, especially if the watch has a leather strap. These potions can not only damage the case and seals, compromising your watches watch resistance, but they can also damage the strap materials. When spraying perfume or cologne, ensure it is completely dry before placing the watch on your wrist. It may sound boring but do read your watch manual. This is especially true if the watch has any additional functions to telling the time. Different movements may perform the same functions in other ways. i.e. some watches with a date advise that the rapid date change should not be used between 8pm and 4am so the mechanism is not damaged by being forced to advance when already engaged, other watches have safety devices which means the rapid date change can be used any time. 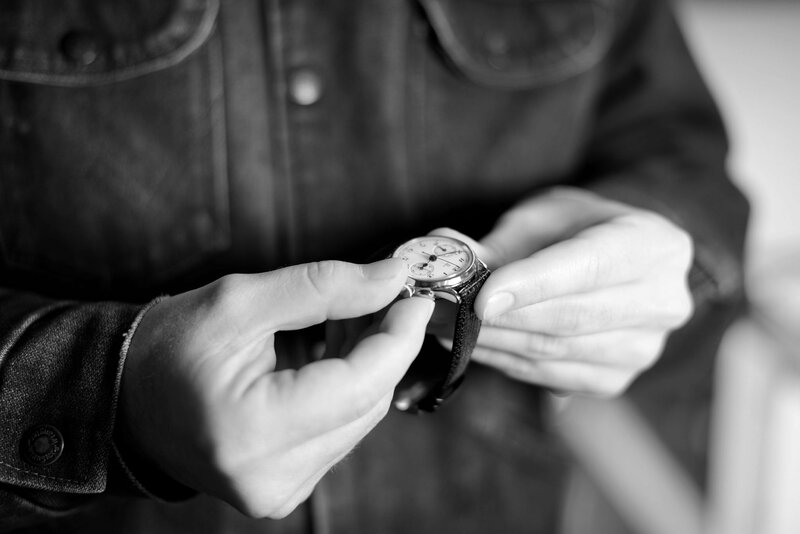 Understanding the specific functionality of your watch will save potentially costly mistakes. As with any mechanical device your watch will ideally always be in motion, it should not be left unwound and idle for prolonged periods of time. This is because the oils in the movement which keep the critical parts of the mechanism lubricated carry out their function best while the watch is running. For an automatic watch we would recommend a watch-winding box. If you have a manual wind watch, we would recommend winding it at the start of your day before you put the watch on or once a week if the watch is not being worn. Never open your watch yourself. Opening your watch can expose it to moisture, dust, dirt, and other particles that can get inside the movement. This could affect the performance and running of the watch and lead to costly repairs. Some things are best left to the professionals. Omega Speedmaster MKII 145.014 case refurbishment. Want to stay in the loupe? Sign up here. All the latest news and developments from the STS Group workshop.